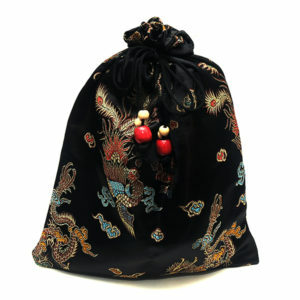 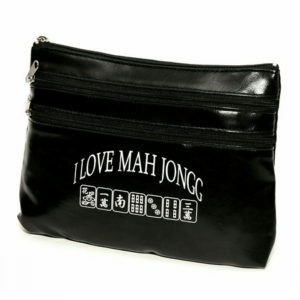 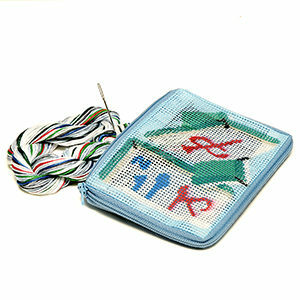 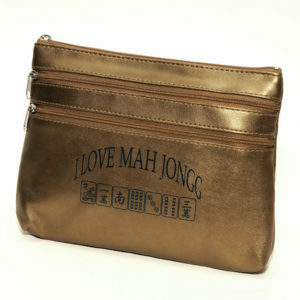 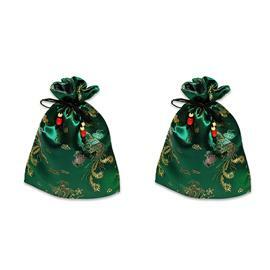 Pair of satin mah jongg tile bags with a beautiful, rich, embroidered design. 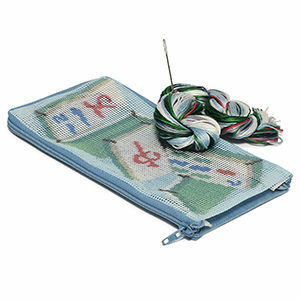 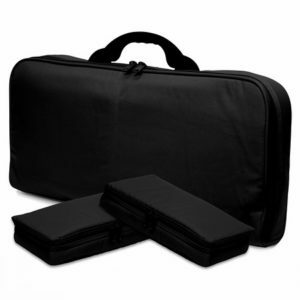 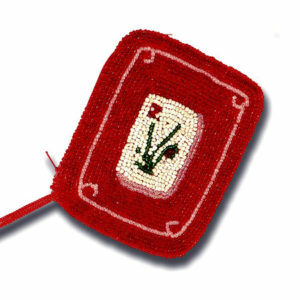 Set of two holds an entire mah jongg set comfortably. 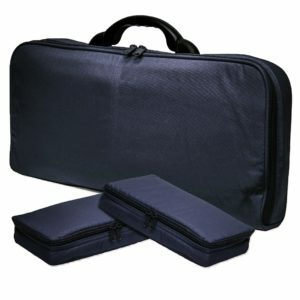 Perfect for playing on the go.